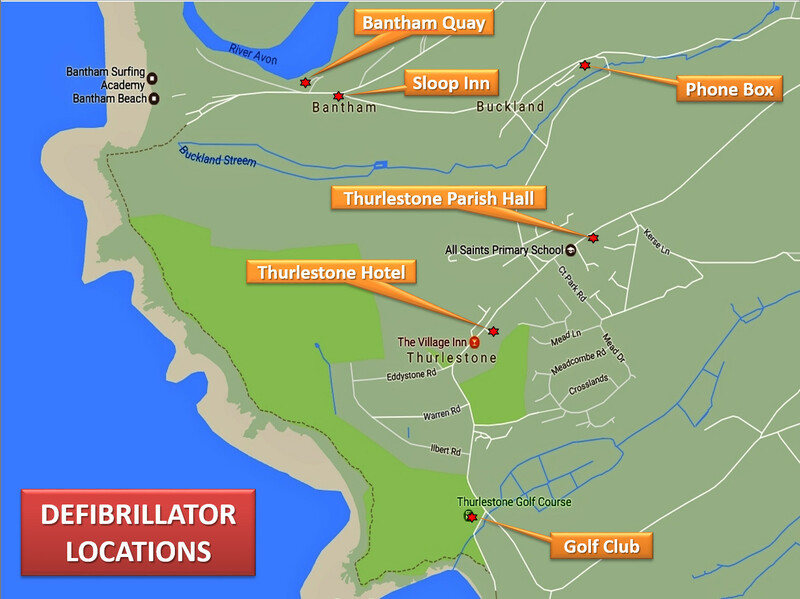 The Village Inn lies in the heart of Thurlestone village and adjoins the Thurlestone Hotel. It dates from the 16th Century and you can still see beams which were salvaged from the Spanish Armada wrecked on the nearby coast. It was refurbished in 2014 and incorporates a modern interior but has retained a traditional feel. 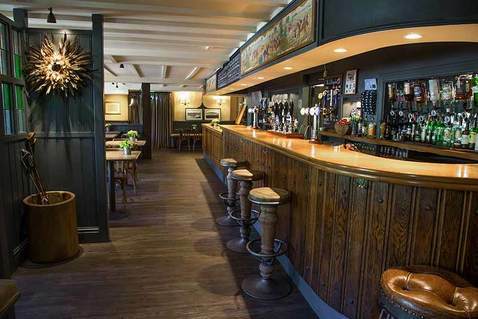 There is a varied menu available for both lunch and dinner, together with a range of West Country Real Ales. It has recently been awarded an AA Rosette for food. Takeaway meals are also available. The pub has ample parking opposite and free Wi-Fi. Children and dogs are both very welcome. For table reservations contact The Village Inn on 01548-563525. If you see any errors on these pages, or can add anything extra, please get in touch with the Webmasters via the Contacts page. ​To find out about the Webmasters see About Us.